Take your little ones on a holiday journey this Christmas with Tank and Silly! 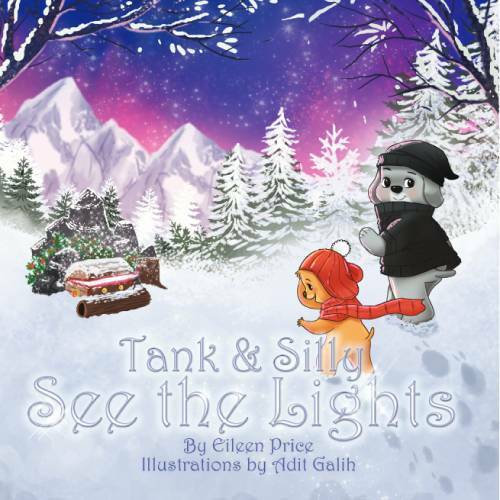 The third installment of the children’s series, Tank and Silly See the Lights is a must have for this season’s bedtime stories. Created by 2013 Moonbeam Children’s Book Award nominee Eileen Price, this title is sure to get your little ones in the holiday spirit! An endearing tale of friendship and promises, this book provides a learning opportunity as well as 34 classically inspired illustrations by Adit Galih for enriching entertainment. While the recommended age for readers is 5-10, Tank and Silly See the Lights is written to spark the holiday spirit in readers of all ages. A journey that began as a simple carriage ride on a dreary day transformed into an adventure in the North Pole after Tank and Silly see strange colorful lights. Finding themselves on quite the wild ride, Tank and Silly make new friends, encounter enchanted snowballs, meet the four guardians of the secret chest, and learn a lesson on the importance of promises in this enchanting 80-page up and coming classic. Eileen Price is a self published independent author who regularly makes her books a part of charity projects for children’s hospitals around the country. 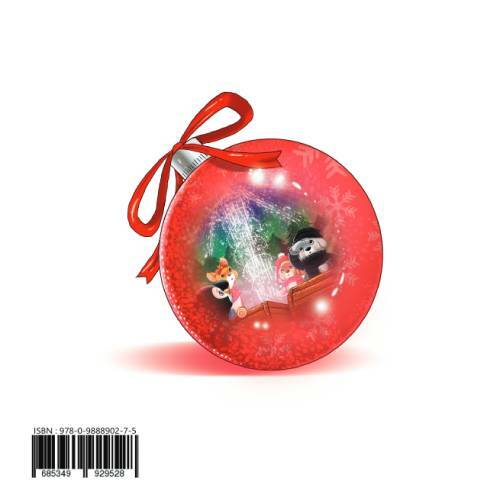 Adventures of Tank and Silly books are a part of a semi-annual campaign where books are purchased and donated to children’s hospitals, a perfect representation of the holiday spirit! Eileen writes her stories to include life lessons and foster a love of animals and friendship. A timeless tale to be passed down for years to come, make Tank and Silly a part of the family this holiday season!